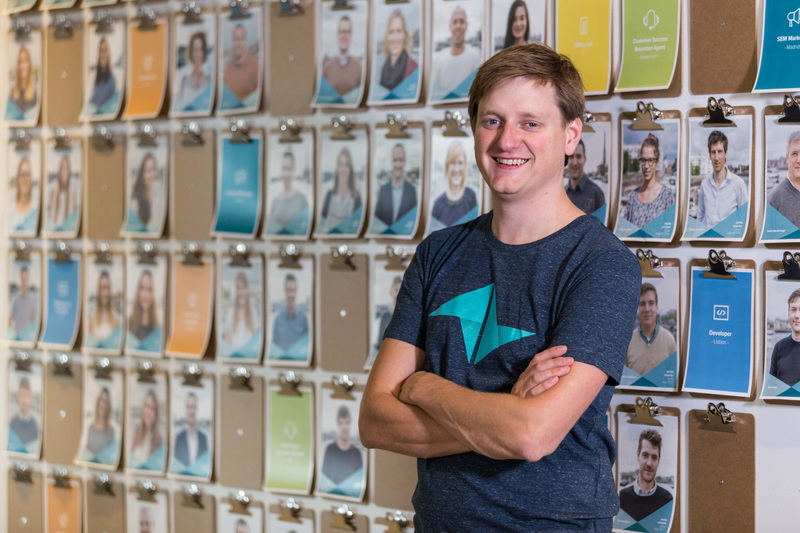 Ghent, Belgium, 2 August 2018 - Teamleader, known for its SaaS platform for CRM, project management and invoicing, announced today that it has closed a Series C funding round of $ 22 million (18,5M EUR).The company will use the new capital to sustain its international growth and accelerate its product roadmap. This growth will come from increasing the adoption of Teamleader among SMEs, its primary target clientele. An important growth driver will be the Marketplace of the software, which will be further expanded and localized to reach 1.000 integrations.